Back in the early days of photography, all photos were monochromatic. Eventually we got color, and color is awesome. But there’s something special about a Black and White photo. It’s simple, and pure. The image has to be great because of composition and lighting, not because of color. The photographer can’t rely on a super pretty sunset or bright red apple to make the image compelling. It’s harder to do right but when you do it right… it’s really really nice. How do you go about shooting for black and white? 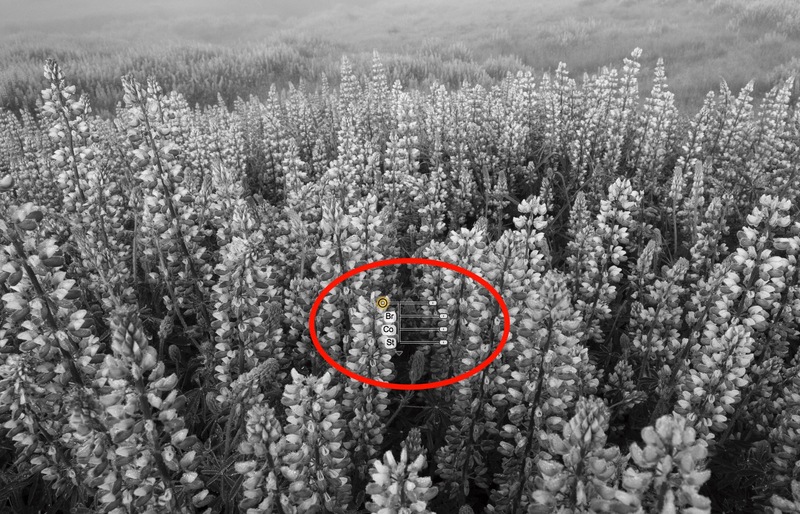 You can set your camera to black and white, but is that the best option? If you shoot in B&W in the camera, you’ll get a B&W JPEG. See this article to understand why that will limit you, if you don’t already know. However other than RAW data being better, you actually have three different channels of values to pull from to make your black and white photo. The Red, Blue and Green channels are all still recored in the RAW file, even when shooting black and white. (In fact, if you set your camera to record RAW, and to shoot B&W, you will see the B&W image on the back of the camera [that’s the embedded JPEG], but as soon as you open the RAW file in a decoder like DxO PhotoLab, you’ll see the RAW file in color. 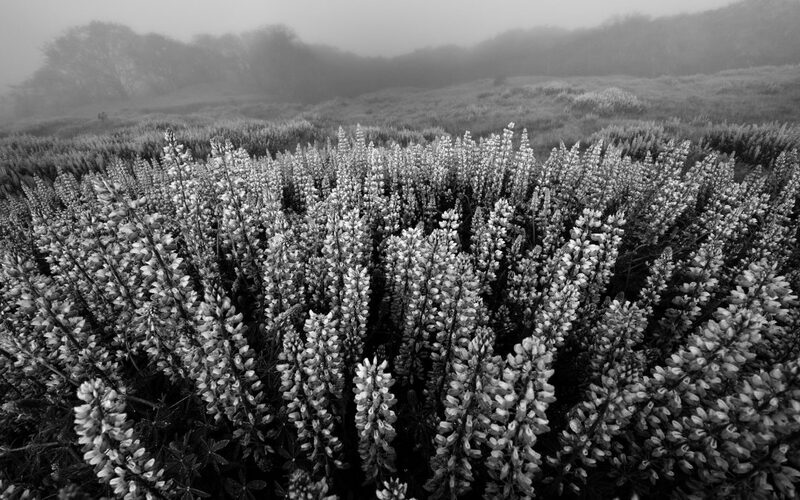 If you want to keep the camera’s conversion to B&W, you need to shoot JPEG or RAW+JPEG). Since you’ll be doing the final conversion to B&W yourself, this means you have a lot more options for that conversion, resulting in an image with more details, more contrast, and more excitement! Originally created by Nik Software, then acquired by Google, I was very excited to see it become part of the DxO family last year and is currently available as “Nik Collection 2018 by DxO”. Its U Point technology is incredible (and is now featured in DxO PhotoLab, by the way), but the Silver Efex Pro plugin itself has just gotten better and better over the years. It works as a plugin for Adobe Photoshop, Photoshop Elements and Lightroom Classic. 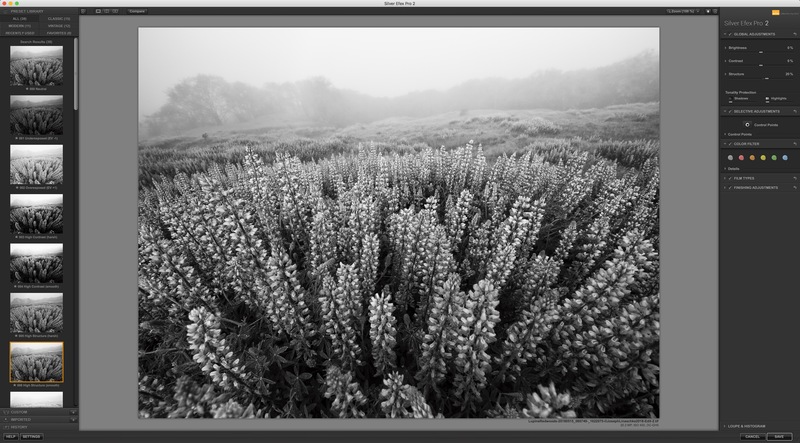 In this article, I’ll be using it from Lightroom. The photo we’ll be working with. 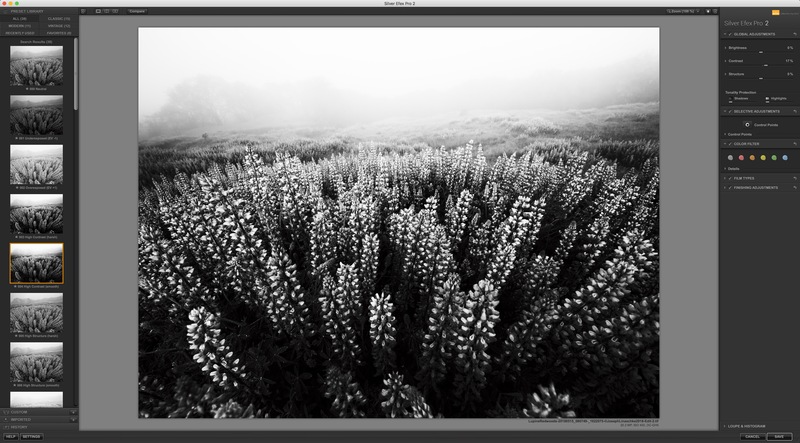 To open the photo in the plugin, go to Photo > Edit In > Silver Efex Pro 2. Immediately you’ll see the photo in B&W, and while yes you could be done here, there’s SO much more you can do! The first thing you’ll notice is all the presets down the left hand side. This is a great way to explore what the plugin can do. Just click on a few of them to see what happens; some will look amazing, and some will not! That’s OK; not every preset works for every photo. The photo opened in Silver Efex Pro — with no settings applied. Same photo, with one of the many presets. On the right hand side of the screen, you’ll see the main controls. This is where the real power is. To really understand what each adjustment can do, I recommend you revert the image to the default state before playing with all the sliders. Back in the preset list, the very first one is called “000 Neutral” and is a simple B&W conversion with no special sauce added. Click that to start over. 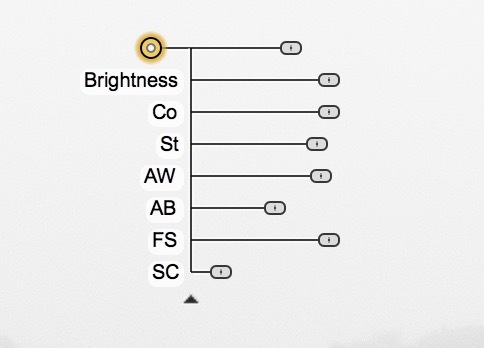 The simplest sliders are a good place to start’ adjust Brightness, Contrast and Structure, and also if you’ve lost highlight or shadow detail in doing so, you can recover that using the Tonality Protection sliders, too. This is all pretty basic, so I want to jump ahead to the next section, Selective Adjustments. This is where we get to play with U Point technology! Let’s play with U Point technology! Click on the circle next to the Control Points label. This will “pick up” a Control Point, which you can then click anywhere on your image to “drop”. on your photo to “drop” it. I chose to put mine right on one of the flowers. You can zoom in using the zoom tool in the top right corner of the screen if you need to get really accurate placement, and once you drop it you can drag it into any position you like. Here’s what makes U Point technology so unique. Unlike a radial gradient filter in Lightroom, which applies an affect everywhere inside of the shape and fades it out to the edges, the Control Point builds a mask in realtime based on the values of the pixels where you dropped it. So in my example, by placing it very carefully on one of the purple (now almost white) flowers, any adjustment I make to this Control Point will only affect the flowers! It’s really amazing! Depending on your image, it may suddenly look like a negative, or inverse of your photo — or at least part of it. Notice how in my image, around the U Point, the flowers are now bright white. As you look farther from the point, that white fades out to grey. Remember that we’re looking at the mask — not the image itself. Anything that’s pure white will be affected 100% by whatever adjustments we do next. Anything that is pure black will bot be affected at all. And anything in-between white and black will be affected partially. In my photo, I want to make the area of influence larger. The Control Point you’ve added is dropped at a default size, but you can make it bigger or smaller to influence a larger or smaller area. To adjust it, grab the handle the right of the Control Point, and drag it. As you do, you’ll see the size of the circle change and in realtime, you’ll see the part of your photo that will be affected change, too. Now that you have the Control Point in place, it’s time to adjust the settings. First, disable the mask preview (the checkbox labeled (2) a few screenshots up). Then start adjusting the sliders. You’ll see only three initially (Brightness, Contrast and Structure), but if you click the tiny triangle at the bottom of that list, you’ll reveal Amplify Whites, Amplify Blacks, Fine Structure and Selective Colorization as well. 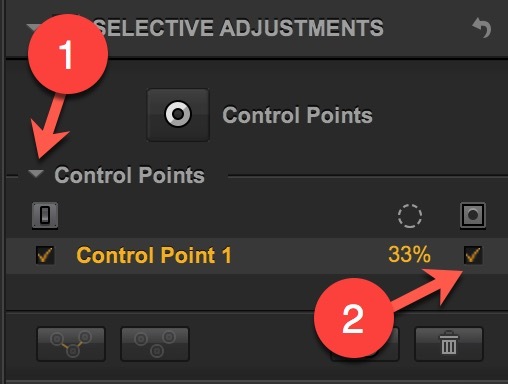 There’s so much more you can do here… you can add additional Control Points, which if you pay attention as you’re adjusting the size and position (especially with the mask view enabled), you’ll notice that they can cancel each-other out! That’s a great way to “protect” a specific area from influence by a nearby Control Point. That gets beyond the scope of this article, but for now try adding or or two more to different parts of your image, and see what you can come up with. 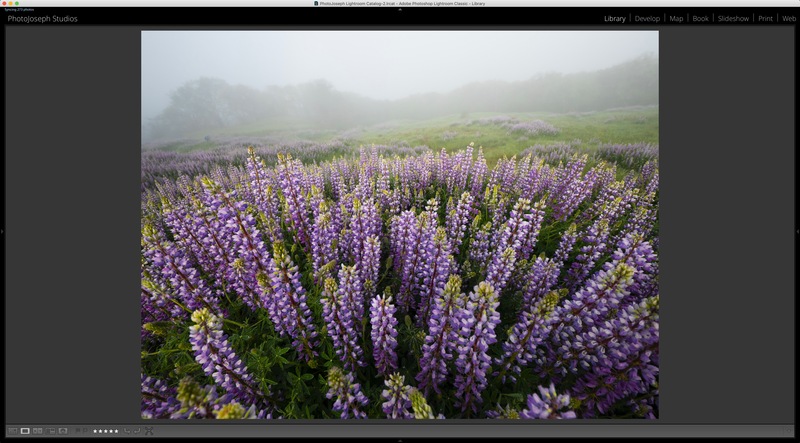 Once you’re done, click the Save button and that will send the image back to Lightroom. You’ll now have two versions of the photo — the original RAW, and the new one you just created. Happy Black and White converting! It’s really a fun, interesting way to manipulate your photos. Spend some more time in Silver Efex Pro 2 while you have your trial period, and explore the Color Filters, Film Types and even Finishing Adjustments. There’s just so much that you can do!